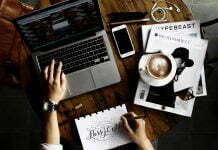 Companies hire freelancers to do their various assignments, the main advantage of freelance job is you can work from anywhere anytime. 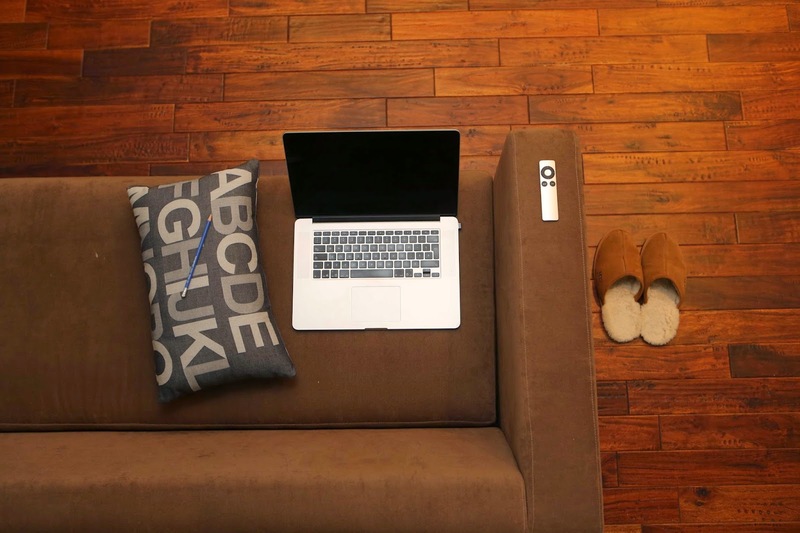 Most freelancers works from their own environment like home, coffee shop, train station, etc. So the following are the must have android apps for better freelancing. 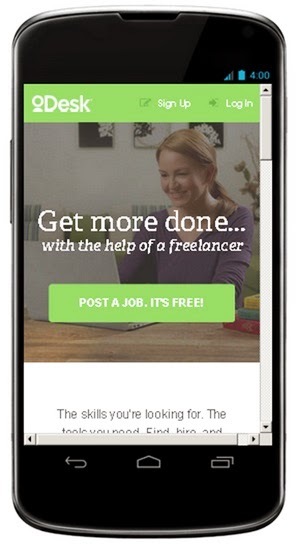 The number one online community for finding and posting freelance job is now available in android, now you can find jobs at your finger tip. 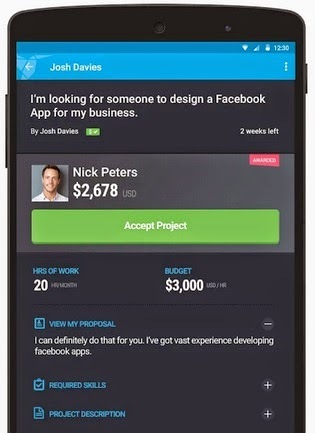 Odesk is another large workplace for freelancers, The Odesk android app gives to find the best jobs without logging in to your computer. 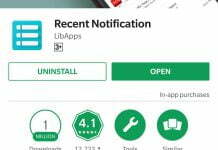 Evernote is the must have productivity app every freelancer should install, Evernote help to organize all your work related notes schedules and to do lists. 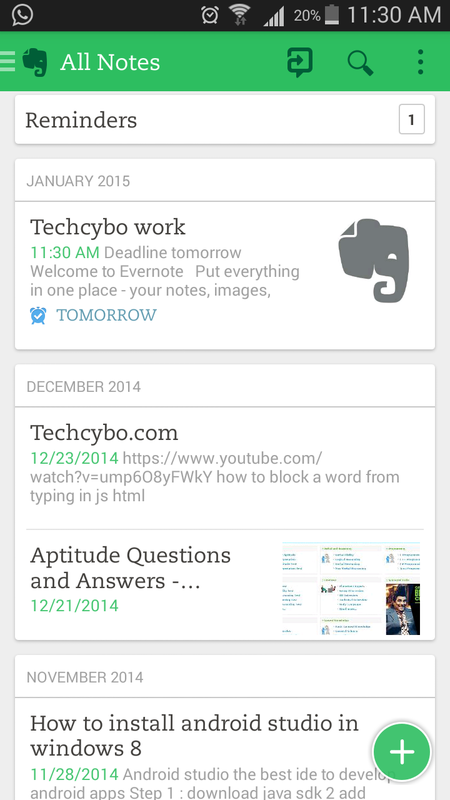 This beautiful cross platform app helps to organize your work. 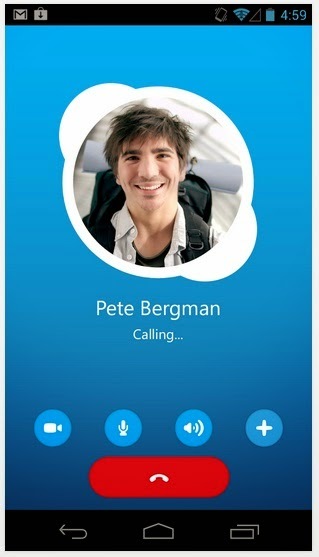 To get the right job in your pocked you need communication to the clients, also it depends on how you explain your capability to your clients, so in order communicate clients from all over the world you need better app that gives free voice or video call that is Skype. When it comes to storage Dropbox helps to achieve this task by storing your frequent using data in a cloud helps to access this data from any platform. 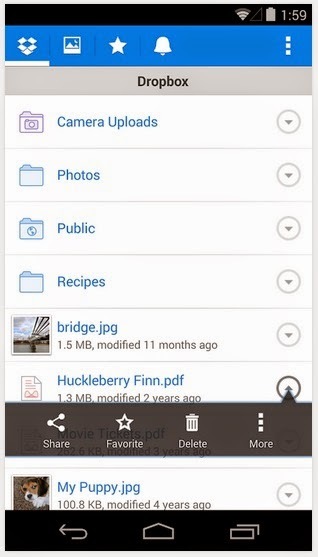 Dropbox helps to access your document,files, un-finished jobs etc.